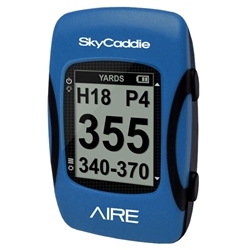 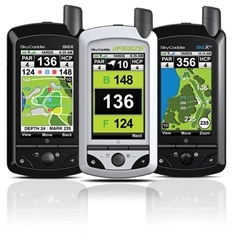 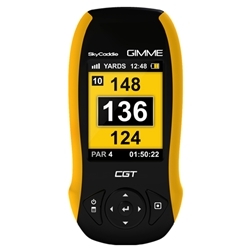 Only SkyGolf SkyCaddie walks every course to provide distance information you can trust, just like a Tour Caddie, because you deserve the same reliability the Tour players demand and expect. 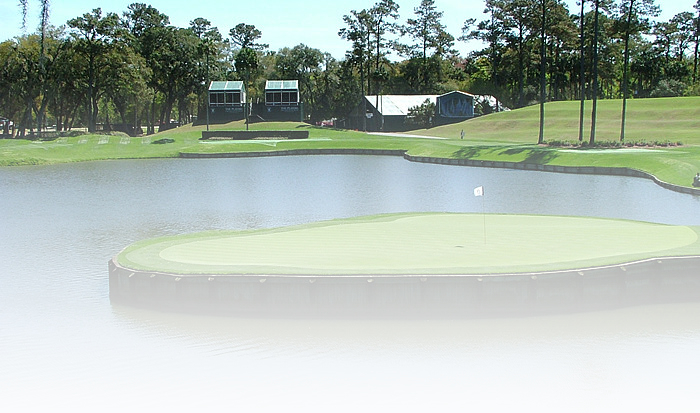 Professionals would never trust their game to satellite images and neither should you. 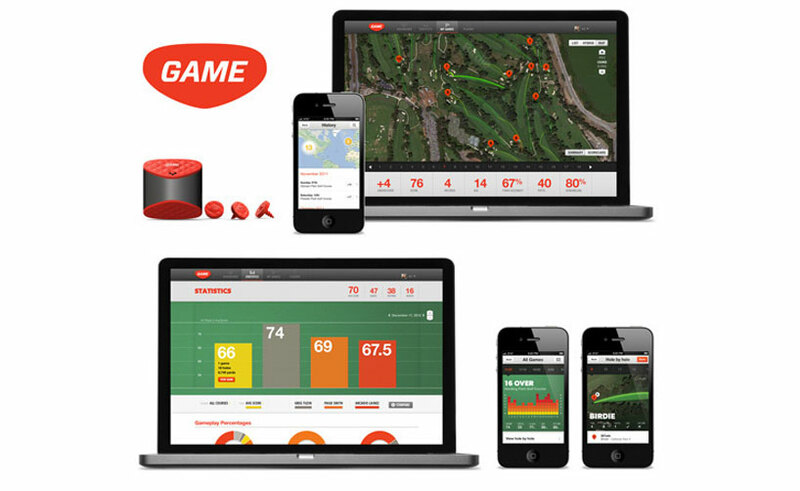 You cannot trust your club, unless you can trust your caddie. 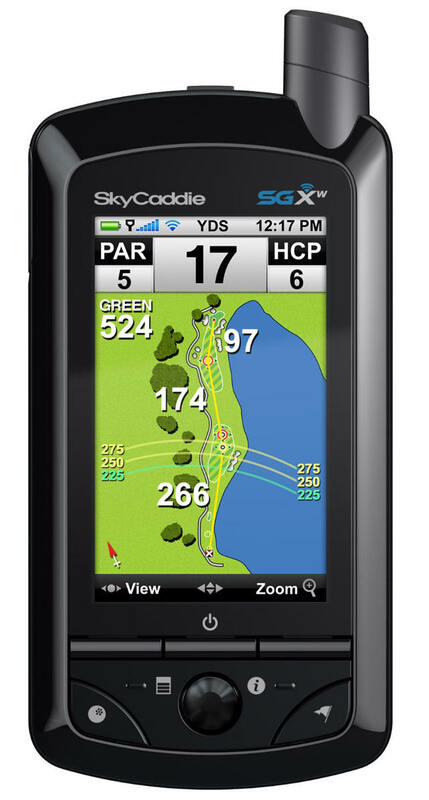 Experience a SkyGolf SkyCaddie and learn why it is the #1 Rangefinder in Golf and has been #1 in GPS for golfers this entire decade. 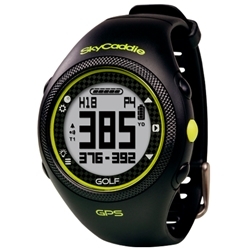 Trade in your USED SkyCaddie or other Golf GPS System and get credit towards a New SkyCaddie or HomeTeamGolf.Com.